Receive a Complimentary 2-Week Sports Performance Training Pass! Experience the difference that the Arena Sports Factory training team can make in your athlete's speed, power, agility, and overall confidence. Complete the form on this page to receive a complimentary 2-week training pass. (Training available for age 7 through college). 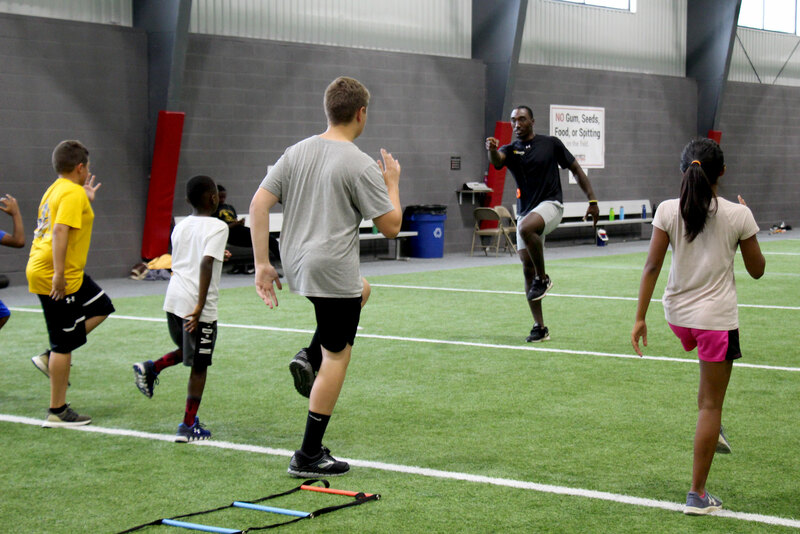 Our sports performance program provides young athletes with a complete, well-rounded training experience that helps improve performance to become more successful in any chosen sport. We work to increase confidence, speed, strength, and agility, both on and off the field, while reducing the potential for injury.